If the man is a bad man, or a mad man, putting him before the world in his own words will expose him for what he is. 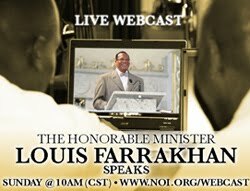 But Minister Farrakhan is neither in error, nor motivated by personal desire, nor is he insane. 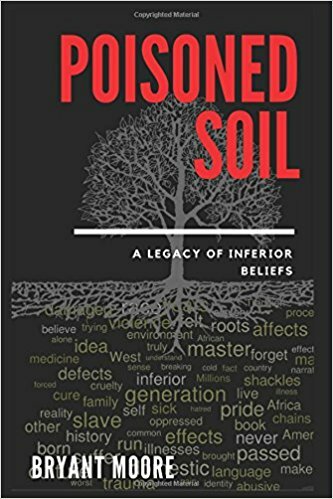 He is offering a word and an exegesis of scripture that strips away the lies of religion and offers a pure and fundamental truth that will shake up the world: God exists and has chosen Blacks as His people as Jehovah chose the children of Israel. 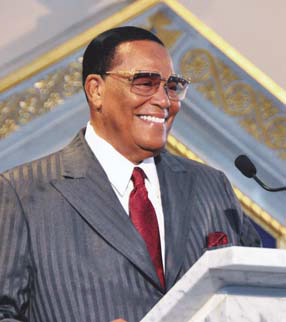 The Jesus that the world is looking for is a Black man born in Georgia, the Hon. 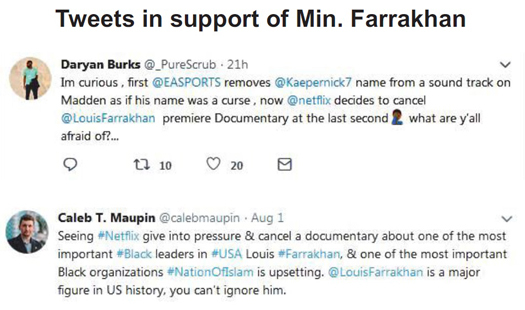 Elijah Muhammad. And, the mighty United States is destined to be destroyed by God as He ushers in a new world order and government of peace. Any one of these truths would shake up the world; together these truths destroy the very foundations that this world is built and maintained upon. So, if you wanted to stay in power, would you simply stand by and let your world be overrun or would you fight to the last breath? 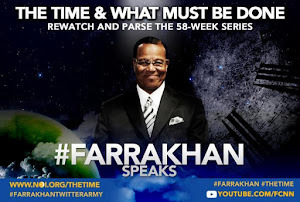 Scripture says the wicked will fight to the last breath and these wicked ones desire to take many people with them as they go to their final day of rest. But these wicked ones will never be successful. Every knock, as the Hon. 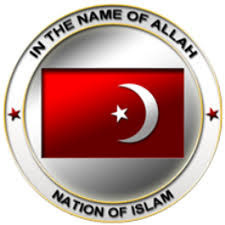 Elijah Muhammad said, is a boost. And as the Minister said, the more the evil ones oppose the work of the Hon. Elijah Muhammad, the more perfect his work becomes. So those of us who believe must go forward in a strong and mighty way not fearing any censurer—and knowing we will win. And those who have benefited from the 60-plus years of the Minister’s work should stand and defend him on basic principle and appreciation for how he has stood for us. Allah (God) promises us victory. 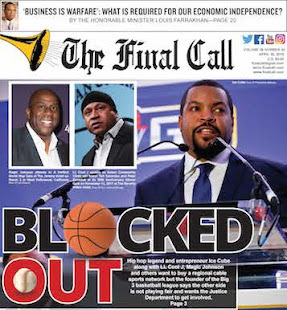 Richard B. Muhammad is editor-in-chief of The Final Call newspaper. He can be reached through www.finalcall.com and at finalcalleditor@finalcall.com. 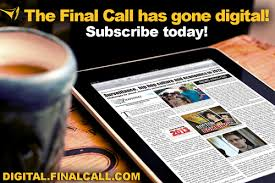 Find him on Facebook at Richard B. Muhammad and on Twitter: @RMfinalcall. 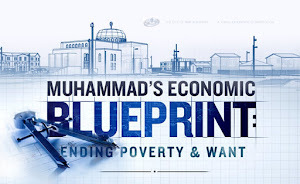 His website is www.richardmuhammad.com.